1. Scarlatti: Sonata in E major, K.380? 3. Mozart: Adagio in B minor, K.540? 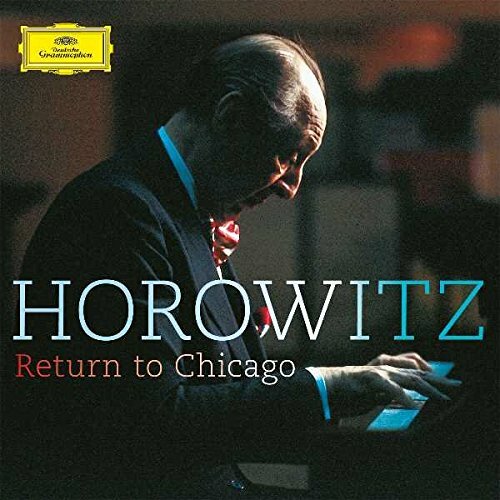 Horowitz 1968 Carnegie Hall Recital. 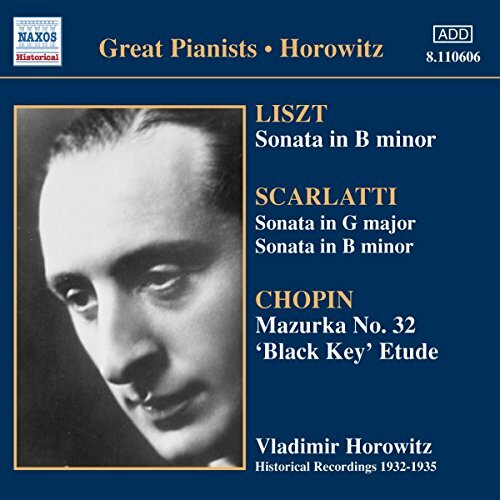 Horowitz at the White House..
Chopin Sonata #2 in Bb minor, Schumann and Rachmaninov. 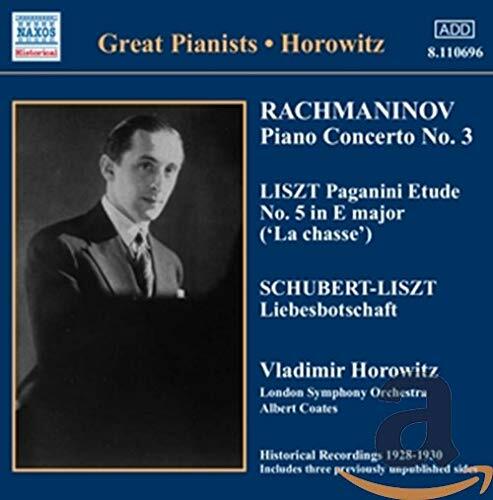 Vladimir Horowitz 1983 Tokyo Recital Legendary recital of repertoire rare for the Horowitz Filmography.